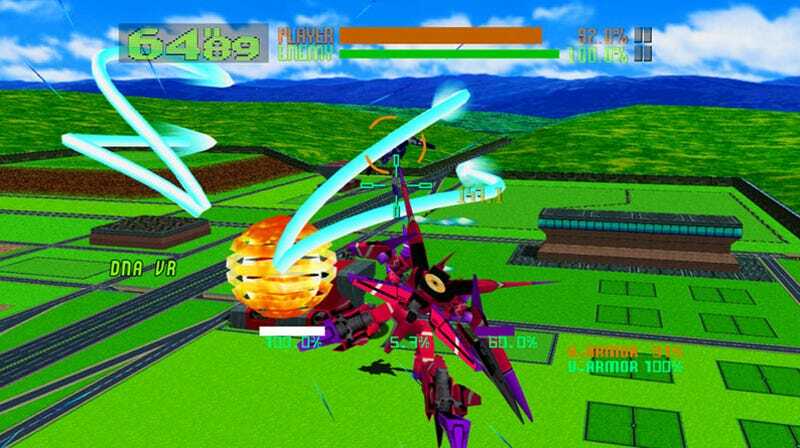 In case you couldn't tell, we're excited about the impending return of Virtual On, with Oratorio Tangram about to be released on Xbox Live Arcade eight years after first appearing on the Dreamcast. And it's going to be released soon, with Sega today announcing that it'll be available for download on April 29. The re-release will feature not only multiplayer game modes, but also - like Rez HD before it - updated graphics, giving the game a HD sheen more fitting for this day and age.